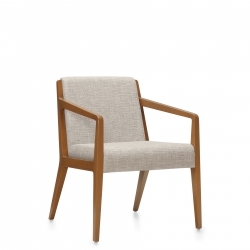 Brings mid-century modern influence to lounges, offices and casual meeting areas. 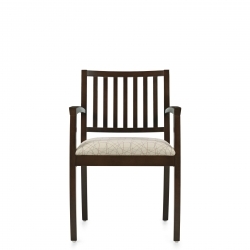 Slim, timeless wood seating for guest comfort in smaller spaces. 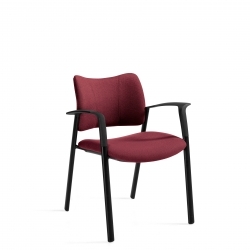 All-purpose, light scale seating for environments that require mobile flexibility. 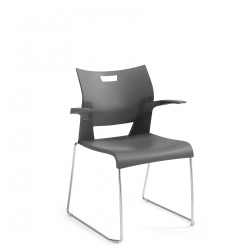 A practical, multi-purpose chair for everyday needs in almost any application. 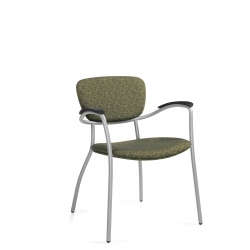 Features a compound-curved back, flared arms and an elliptical tubular frame. 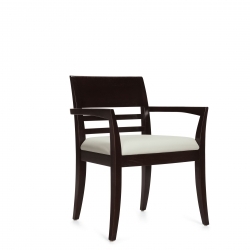 Clean lines highlight the beauty of natural wood. 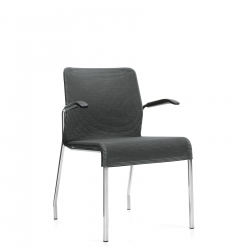 Refined metal work blends with beautiful ribbed mesh for a timeless, sophisticated design. 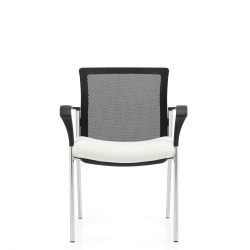 Versatile and contemporary stack seating, ideal for just about anywhere. 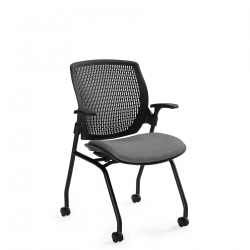 Design-savvy and adaptable for exceptional comfort throughout the workday. 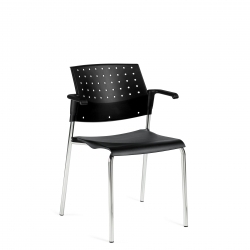 A versatile high density stacking chair. Arrange individually, or connect in rows. 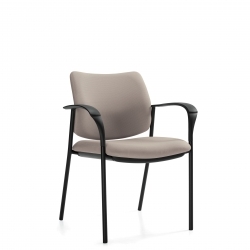 The perfect “everywhere chair” available in four back styles and two arm options.